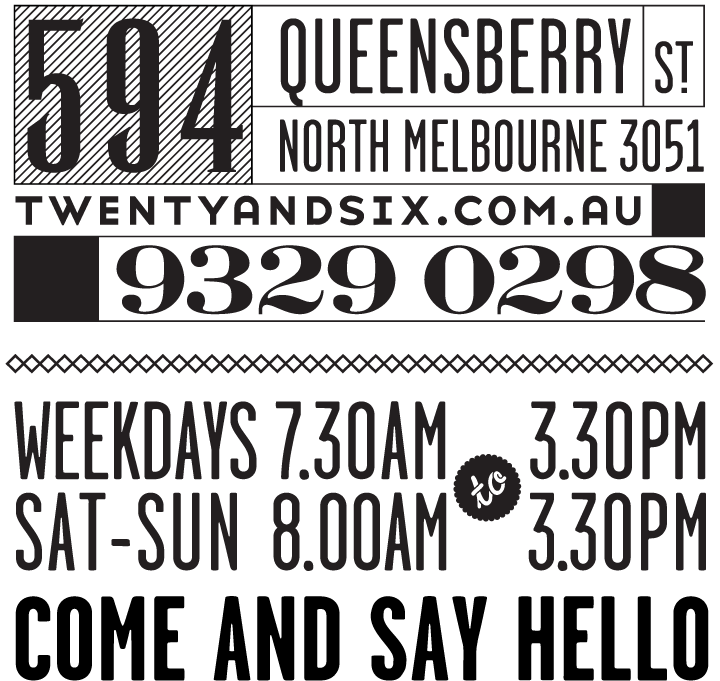 Twenty & Six Espresso | Now we know you wouldn’t forget Mother’s Day…. Now we know you wouldn’t forget Mother’s Day…. 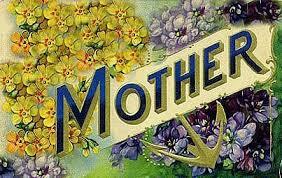 May 10, 2014 6:17 am Comments Off on Now we know you wouldn’t forget Mother’s Day….